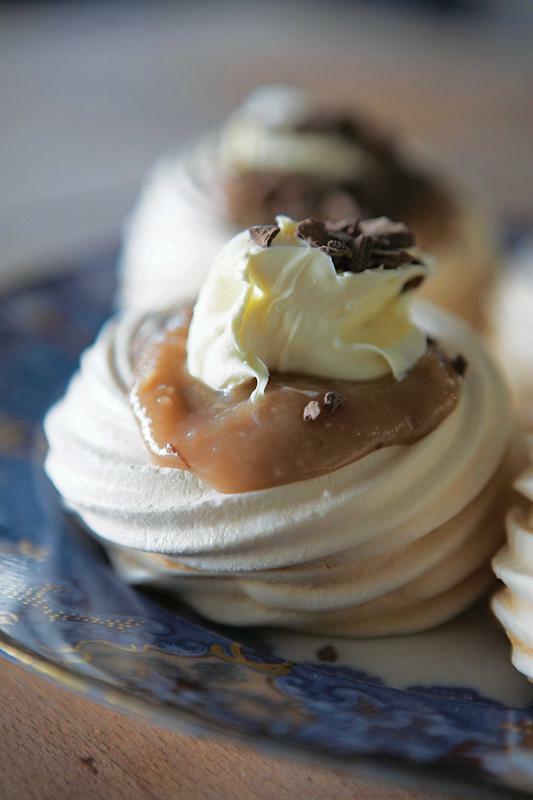 We like to spoon chestnut jam into meringue nests and top with cream. Or stir a spoonful or two into chocolate mousse, or dollop on to vanilla ice cream before drizzling with hot chocolate sauce. This preserve also makes a lovely filling for chocolate cakes, and of course, it can be enjoyed simply spread on crusty bread.